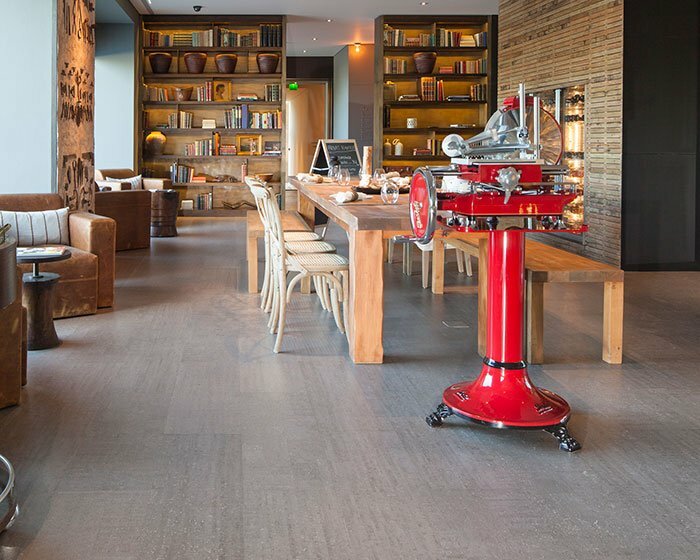 Find out more about our unique product collections. 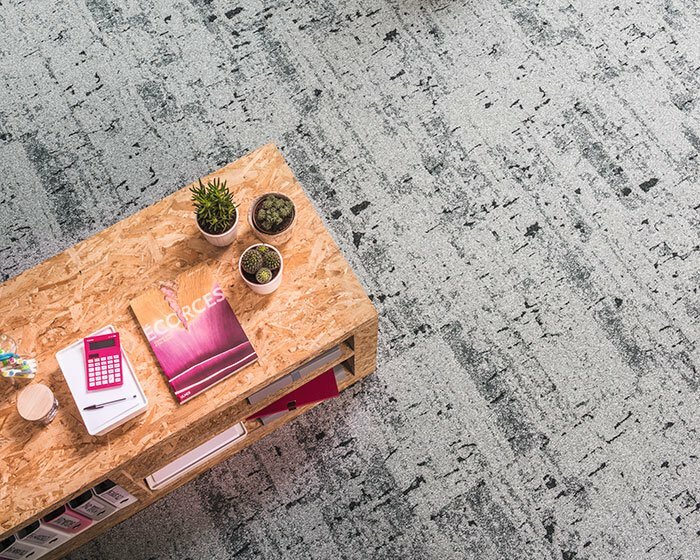 This beautiful and unique stocked carpet tile collection explores organic textures and patterns through a lens of neutral shades. 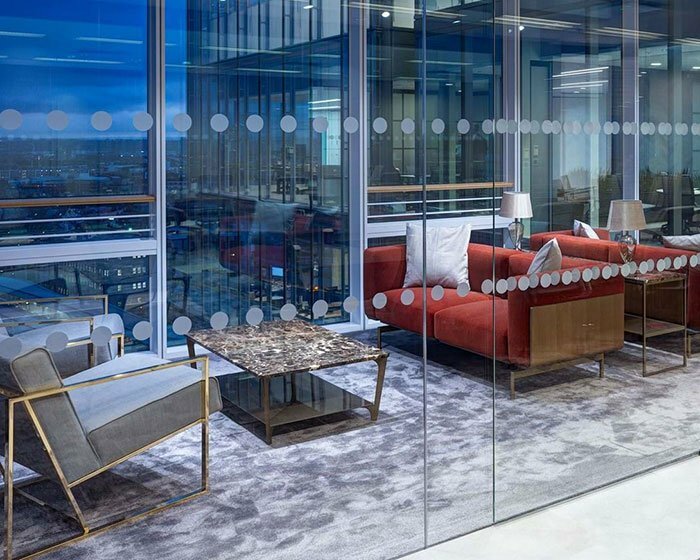 Quadrant are proud to be pioneering the return of cork flooring to the UK and introducing a new generation of specifiers to this remarkable product. 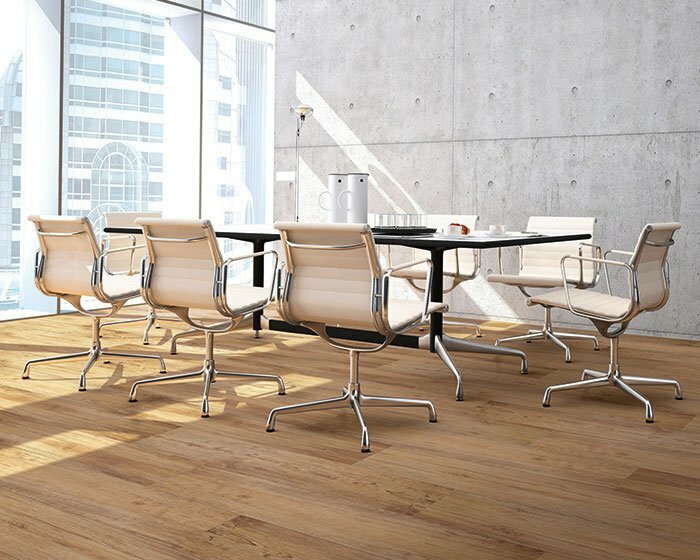 Salto is a loose lay vinyl flooring that adds a sleek, authentic wood or stone look to spaces demanding function and low maintenance. A unique and beautiful exploration of textures and patterns found in the natural treescapes and rockscapes around us. 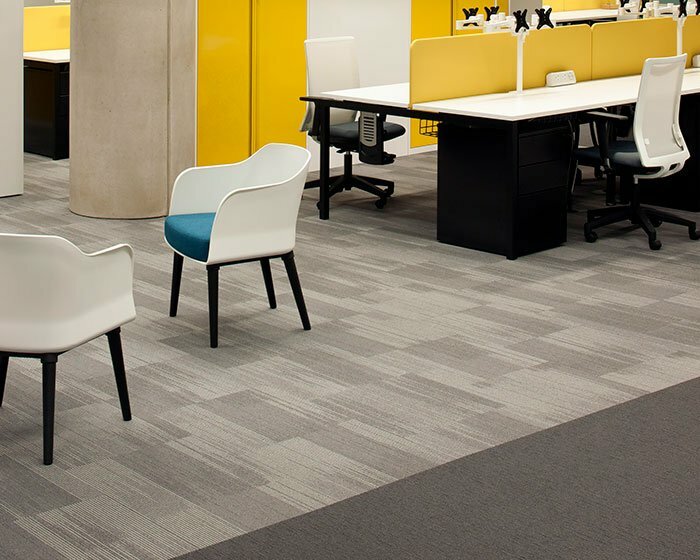 Indulgent, high quality, silk-like carpets in sheet, plank or rug format that delivering the performance expected of carpet in commercial locations. 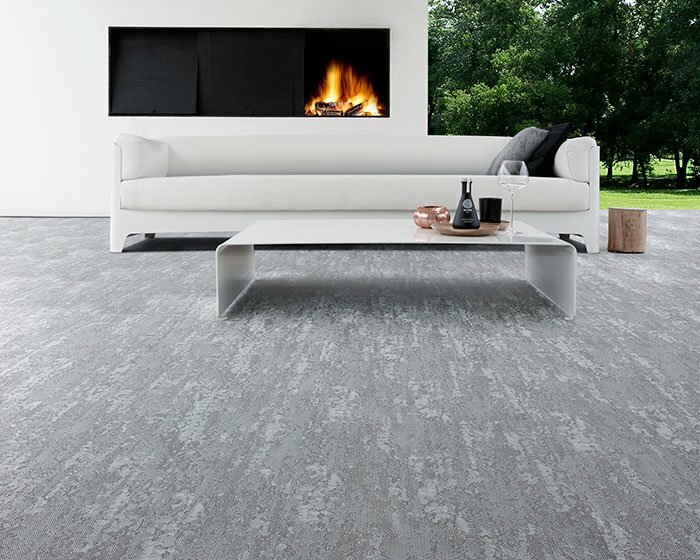 A masterpiece of sophisticated texture and subtle pattern, our woven vinyl flooring breaks down perceptions and creates a fresh floor aesthetic.